The Orange County Chapter held their Cuatro de Mayo event at The Charter Club in Costa Mesa. 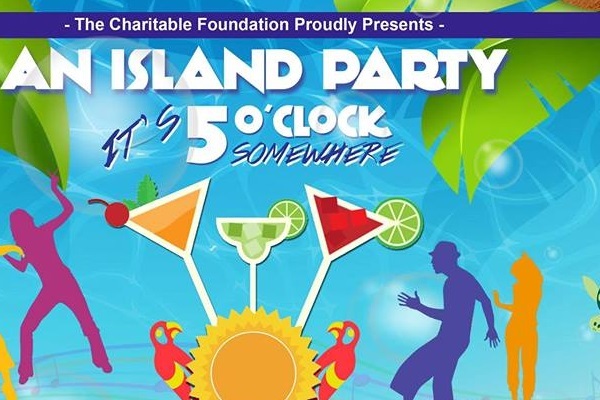 The beneficiaries for this event are "Miracle for Kids" and "Boys Town." The event was a huge success with over 100 attendees! 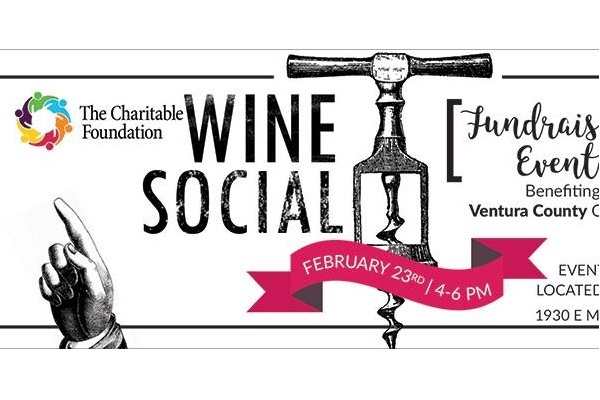 Everyone enjoyed great food and drinks, silent auction, wine pull and great music. Thanks to all who attended, the sponsors and donations, we raised over $12,100!. 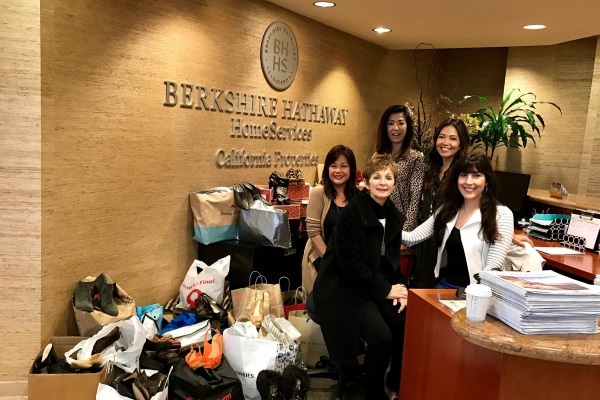 The Board of Directors for the Orange County Chapter held a "Shoe Contest" among all the OC offices...and the Monarch Beach office was the winner! Because of the generosity of our agents and employees, 500 pairs of shoes were donated to FASH United. Many thanks to all who participated! Thanks to your support, we raised over $11,000 for Doors of Change! Doors of Change, also known as Photocharity, is a non-profit 501(c)(3) organization (Fed ID # 770606859) that has been helping save homeless youth in San Diego since July 2001. During this time we have worked in partnership with San Diego Youth Services’ Storefront shelter to place over 1,800 homeless youth ages 12-17 in long-term safe housing. 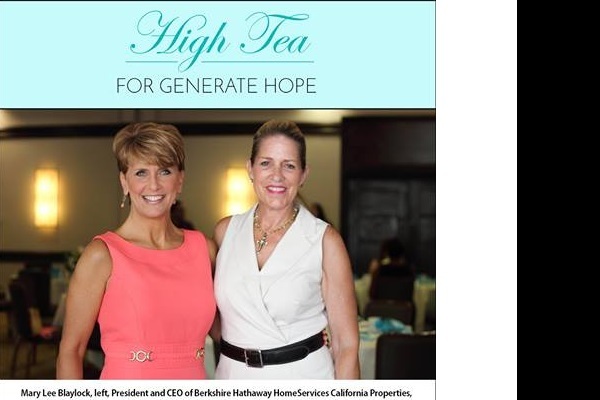 Berkshire Hathaway HomeServices California Properties agents and employees contribute a portion of their commissions or salaries to the Foundation, which in turn distributes it as grants to deserving local organizations. 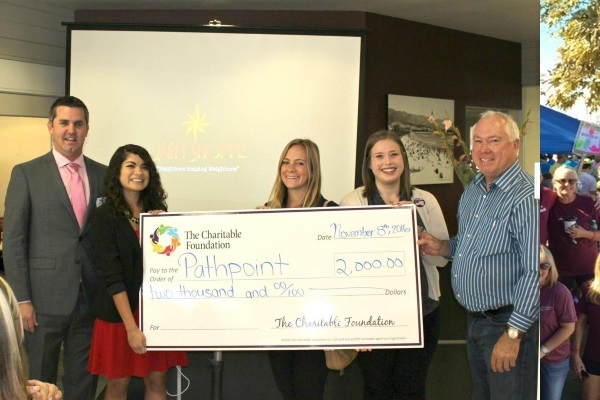 Vice Chair Doug Van Pelt and other chapter members recently presented a grant check for $2,000 to PathPoint, which builds vital communities that foster independence, dignity, and work with a spirit of pride. 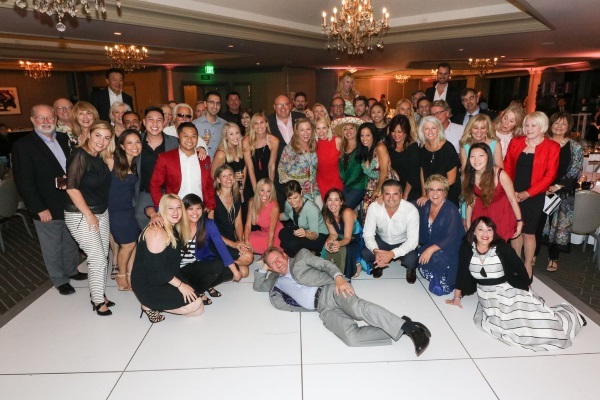 Thank you to all who attended our Orange County chapter event benefiting The Joyful Child Foundation & Seal Dog Foundation. To all the agents who donate per transaction throughout the year to our foundation, your contributions are making a great impact on our community every day...thank you! Thank you to all the models! 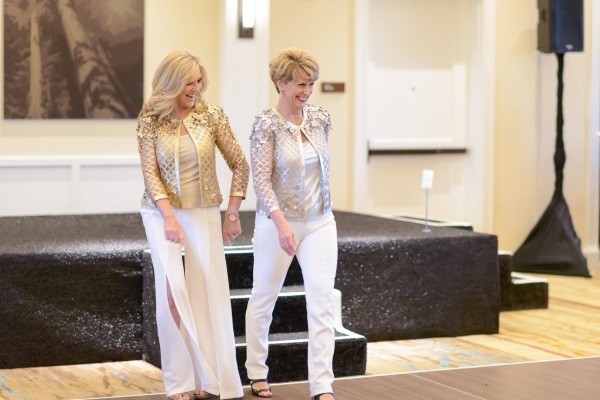 If real estate doesn't work out you have a second career path on the catwalk. 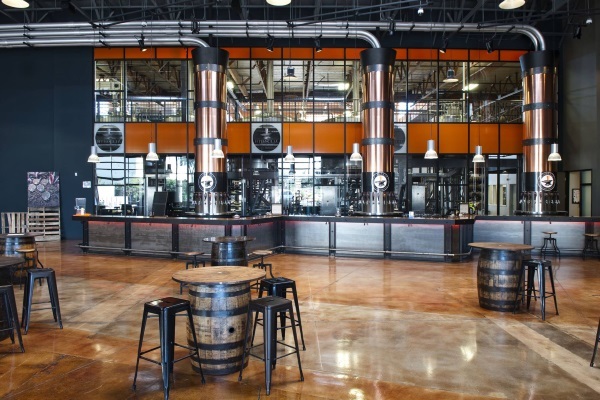 This FUN charity event benefed Shelter to Soldier - Saving Lives Two at a Time! They bring post-9/11 combat veterans together with trained, rescue dogs to help both recover and move forward. 3rd Annual - Day at the Races! This year, our event was bigger and better. 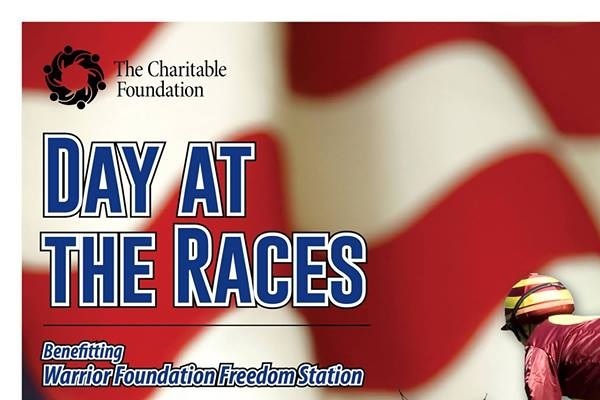 Thank you to help raise funds for The Warrior Foundation- Freedom Station! Event was lots of fun, food and dancing! All proceeds benefited FashUnited (Dedicated to raising awareness & support for anti-human trafficking) and Friends of Cathryn (Raising awareness and funds for research towards a cure for Neuroblastoma).